Naughty Dog is currently holding a fan-art contest in celebration of their 30 year anniversary. Fans were asked to make art of Jak and Daxter, Uncharted, and The Last of Us for a chance to win prizes. However, Naughty Dog was denied the right to ask fans to make art of the very franchise that put them on the map, Crash Bandicoot. 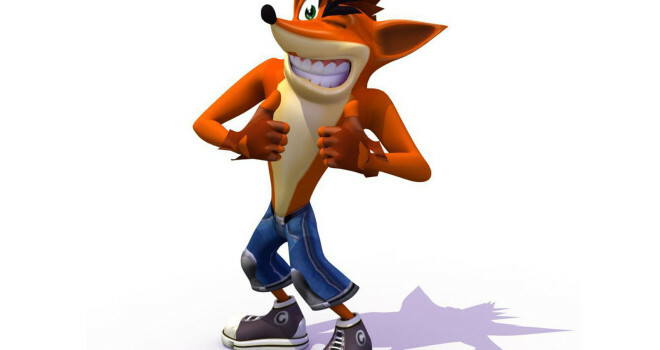 When a fan asked if they were able to ask Activision (the current owner of the IP) if they could use Crash for the contest, community strategist Eric Monacelli stated that it wasn’t something they could offer. Hey added however, that Naughty Dog “wouldn’t close the door” when it came to the possibility of a return from the franchise in the future. So this bad news was peppered with the hope of good news in the future. If you’re an artist and this contest sounds interesting to you, you can head to the contest page for more information. The deadline is August 5th.